William Woods University has been recognized as a top college in Missouri for teacher education. Generation,” honors the post-secondary institutions in the state that graduated the most education and teaching professionals in 2012. 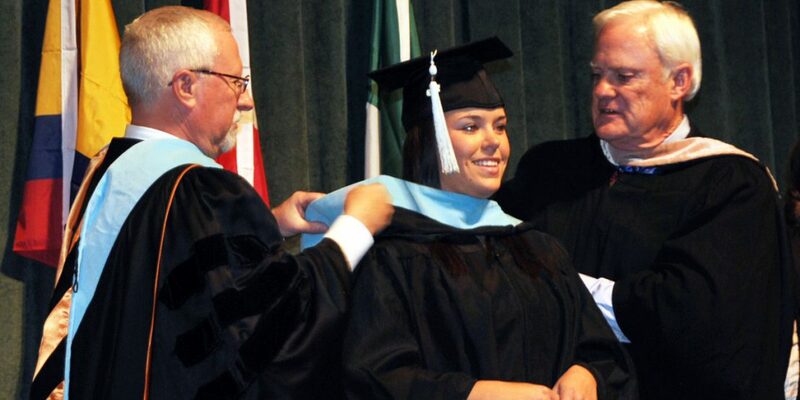 William Woods University ranks ninth in the state for education degrees awarded, and is one of three private, not-for-profit institutions listed in the top 10. 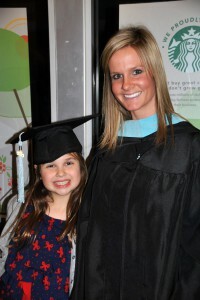 WWU awarded two doctorates in education, 93 education specialist degrees and 323 Master of Education degrees during 2012. The numbers in 2013 were even better, with a total of 507 earning graduate education degrees (10 doctorates in education, 177 education specialist degrees and 320 Master of Education degrees). As Dr. Jahnae H. Barnett, WWU president, likes to point out, William Woods serves the largest population of graduate students earning principal and superintendent certification in Missouri, and graduates hold more than 500 school administrative positions within the state. “This speaks about the long-standing quality of our academic programs, particularly the graduate programs for educators,” Barnett says. Education is one of the top five undergraduate majors at William Woods, too. 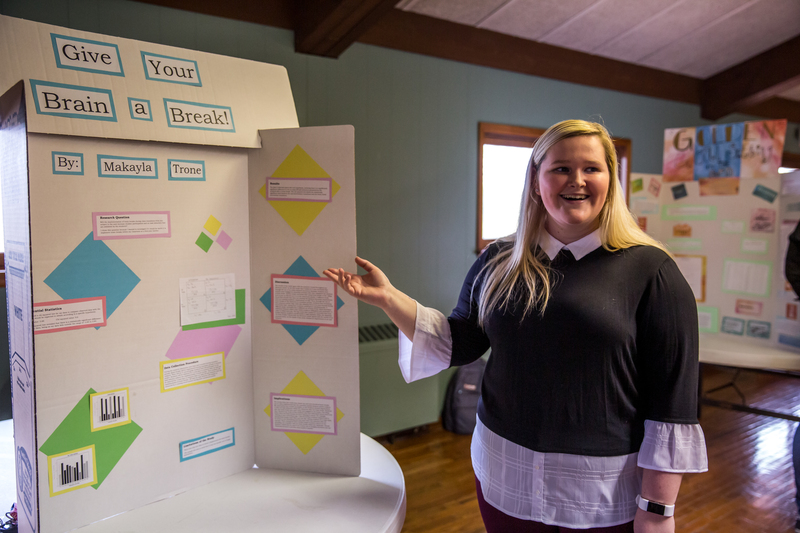 In addition to elementary and secondary education, WWU offers majors in art education, biology education, English education, history education, physical education, special education and speech/theatre education. According to the College Database, “Missouri is without compare when it comes to the best degrees in education in the nation. With outstanding facilities and premier research centers, these programs offer their students a superior environment in which to earn a degree. The Integrated Post-secondary Education Data System (IPEDS) collects academic, demographic and a wide range of other data points from colleges and universities across the country. IPEDS has teams of researchers working with institutions regularly. The National Center for Education Statistics (NCES) analyzes college-related data and identifies trends at the student and institutional levels. The Carnegie Classification system provides common organization across all institutions when it comes to institutional characteristics. The College Database is a not-for-profit organization whose goal is to provide free information about education options both nationally and locally to students, parents and other interested parties. The goal is accomplished by making all information and tools on the site free and easy to access. 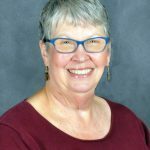 While still a relatively young company, The College Database has become a leader in providing educational information to libraries, high schools and career centers across the country.